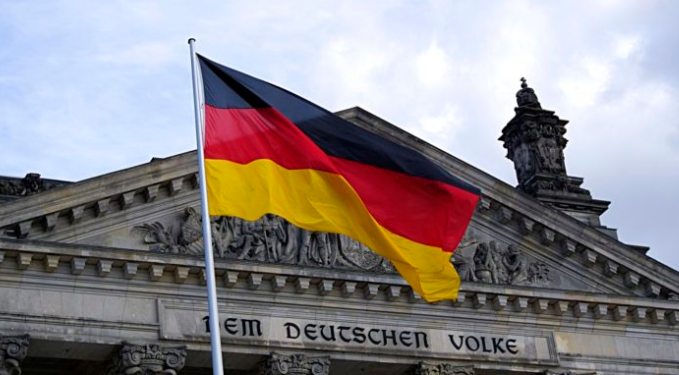 Says that the German government sees no need for a growth-boosting package for the country, despite the economic slowdown experienced since last year. Well, let's see how well this comment will age after another six to nine months. For now, Germany is expected to avoid recession-like growth in Q1 but isn't expected to post stellar growth either. Talk is something in the range of +0.2% to +0.3% q/q growth but on the year as a whole, the German economy is only expected to grow by 0.6%. For some context, the economy grew by 2.2% in 2017 and roughly 1.5% in 2018.